Trusts may be used for a variety of purposes. But first, it's helpful to understand what a Trust is. Think of a Trust like a “rule book”. The rule book is attached to a box containing certain items. The book contains instructions for how the items in the box should be managed and who has permission to use the items in the box. The rule book also appoints a Trustee to carry out the instructions provided in the rule book. A Trust is a contract between a Trustmaker and a Trustee. 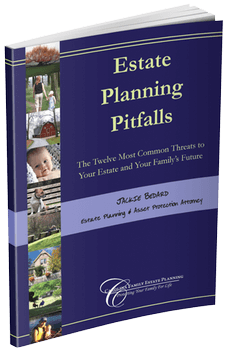 Trusts are powerful estate planning and asset protection tools. The most common type of trust that people may encounter is the Revocable Living Trust which is a popular estate planning tool that is often thought of as a substitute for a Will. Revocable Living Trusts are preferred by many because they are more flexible and powerful than a Last Will and Testament. What Are Some Benefits of a Revocable Living Trust?